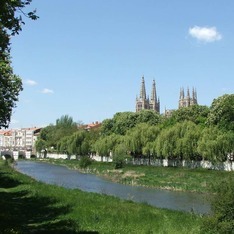 The Castle of Burgos is located in the hill of San Miguel, above the city. 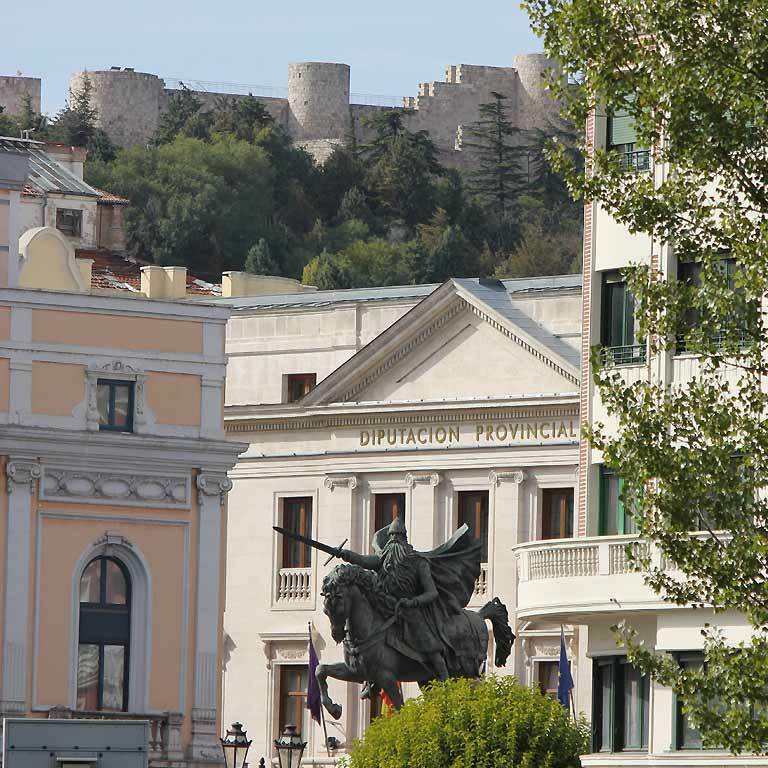 Although there are Visigoths and Roman remains, castle was fortified by Count Diego Porcelos in 9th-Century. The castle grew over the centuries, becoming a major fortification and residence of the kings of Castile. 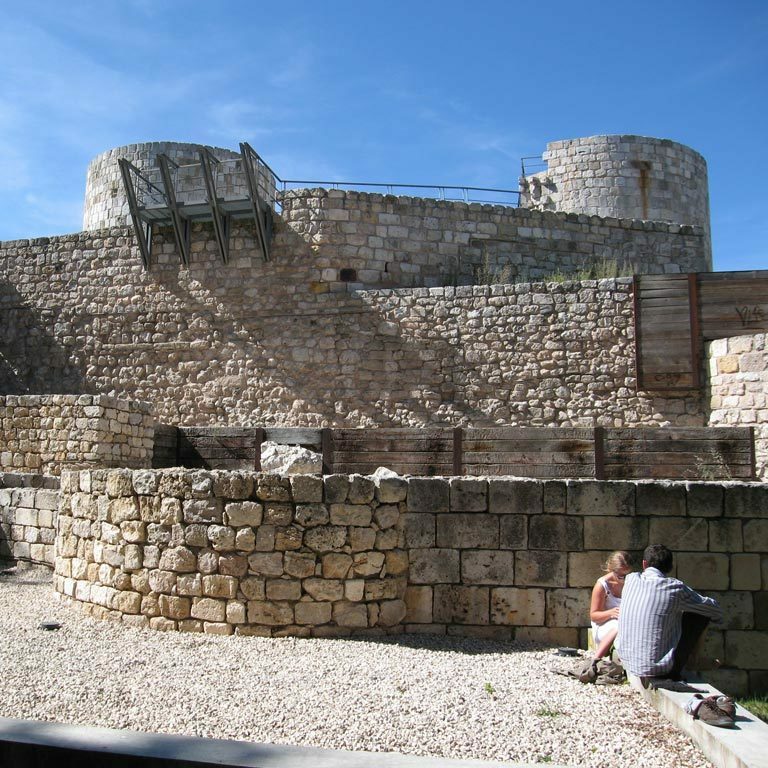 Following the accession of the Habsburg family the castle lost its importance as a royal residence, and during the French occupation, on June 15, 1813, the French army decided to leave the Castle of Burgos, and they destroyed it with explosives. The explosion resulted in the almost total destruction of all the castle grounds. Nice views of the city can be enjoyed from there. Visit: with ticket, which can include guide visit and free entrance to the Interpretation Centre. This museum gets visitors close to the history of Burgos through its castle, from the IX century and restored after several years of works. You can contemplate its wall; walk the parade ground or underground galleries and have a panoramic view of the city.